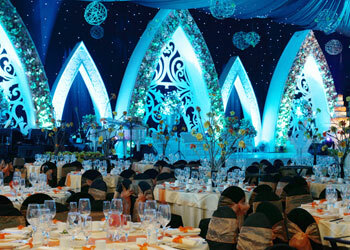 Celebrate Your Life in Style with Us. Inspiring, Great, Artistic. 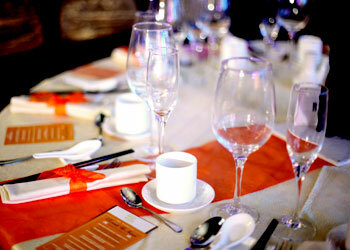 Oriental or International Table Set Up is perfectly presented on the table with excellent service by our server. 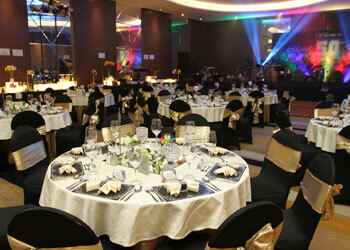 Standing party set with proper equipment and beautifully decorated to offer you a different and memorable experience. 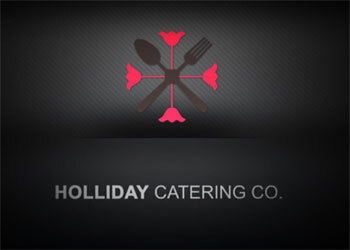 With professional and experienced team, Holliday Catering Co. is ready to assist you in any event at any places. 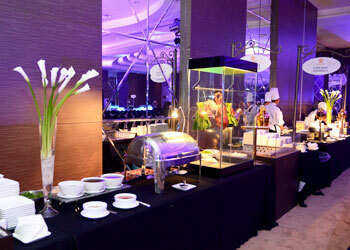 Strategically located on the main road of Semarang city with big parking lot offer the easy access for all guest invited. 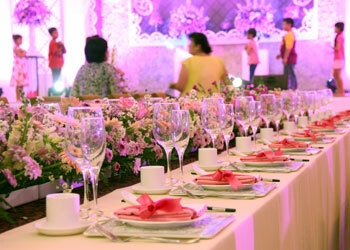 Pilarless medium sized ballroom located in the heart of the city with modern interior design make it a perfect venue for any events.